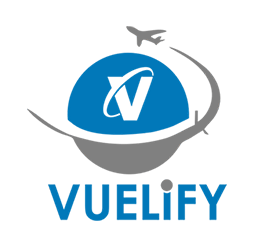 We have already worked with large brands like Paddy Power, Opencart and Ulster University. 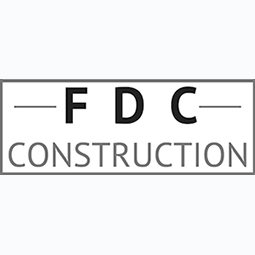 Our greatest satisfaction comes from helping startups and small business like Mc Bride Boutique and FDC Construction compete with the big players in their industry. 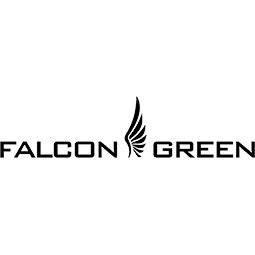 iOS and Android Native app for Falcon Green Recruitment providing workforce engagement that drives natural referrals and automates their PR. eCommerce portal design and build for Fashion Store, Mc Bride Boutique built on the Opencart Platform. 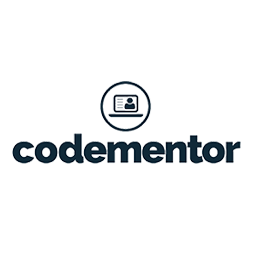 Technical screening of candidates for Codementor.io platform, enabling them to hire best in class developers.